One of our professional teams will arrive as scheduled, load the vehicles and haul the junk away. 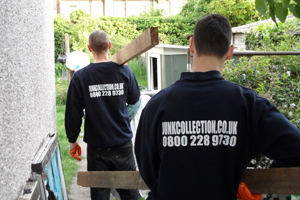 So save yourself the hassle and cost of a skip permit and have the waste cleared by Junk Collection. Call us today and we will be happy to assist you.